ISLAMABAD: The mammoth reduction in gas flows has hit the whole Punjab, and KP mainly because of the shutdown of Engro LNG terminal and supply of gas to industrial sector. The gas supply to the domestic consumers have almost zeroed. The complaints from Lahore, Rawalpindi, Sialkot, Gujrat and Islamabad apart from the KP have confirmed to The News that gas flows have reduced to almost nil. At the moment Pakistan domestic gas stands at 4.1 bcfd whereas the imported gas is at 575 mmcfd, but because of the winter season, the demand of the gas in northern areas and KP and Punjab has increased, but since the gas outflow is being ensured to industrial sector which in the past during the winter season was not allowed and closure of Engro LNG terminal the gas flows for the domestic, commercial and tandoor sector have reduced. Now the government wants to increase the exports, so it has started giving 300 mmcfd gas to export industry (textile, leather, carpet, surgical and sports), but in the presence of the reduced flow of gas in the country, the domestic sector is now exposed to the huge gas shortage. Currently the LNG of 575 mmcfd is being imported through PGPC LNG terminal whereas the Engro LNG terminal had been closed down for the last three days on account of annual maintenance, and therefore, the re-gasified LNG flow in the system has reduced to 575-600 mmcfd which is not enough to cater to power and industrial sector. The government is also supplying the gas of 300 mmcfd to zero-rated industrial sector whereas the demand of the power sector is 800 mmcfd, but the re-gasified LNG intake in the system has reduced to 575 mmcfd. Adviser to Textile Industry Shahid Sattar confirmed that zero-rated industry is being provided 300 mmcfd gas, but the top official of Sui Northern said that the industry is being supplied gas, but much less than 300 mmcfd. 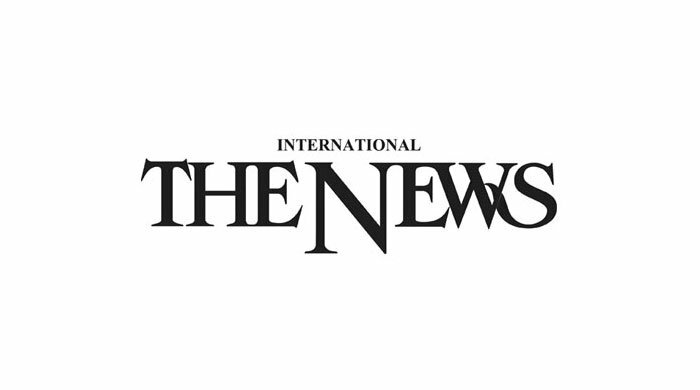 The Sui Northern Gas Private Limited official, however, said that gas flows have reduced mainly because of the shutdown of the Engro LNG terminal and hoped that gas pressure will improve soon as the terminal will come on stream by today (November 3). The gas pressure in the pipelines have so far reduced but with operationalisation of terminal the gas pressure will start improving. Pakistan currently has two LNG terminals with capacity to import 1.2 bcfd, but in the wake of closure of the Engro terminal, PGPC terminal is operational and is currently re-gasifying 575 mmcfd LNG. The top management of PGPC terminal says that it has been re-gasifying 600 mmcfd LNG for the last 3-4 days and is right now 575 mmcfd. It further says that PGPC terminal will go off in last week of December for scheduled annual maintenance.